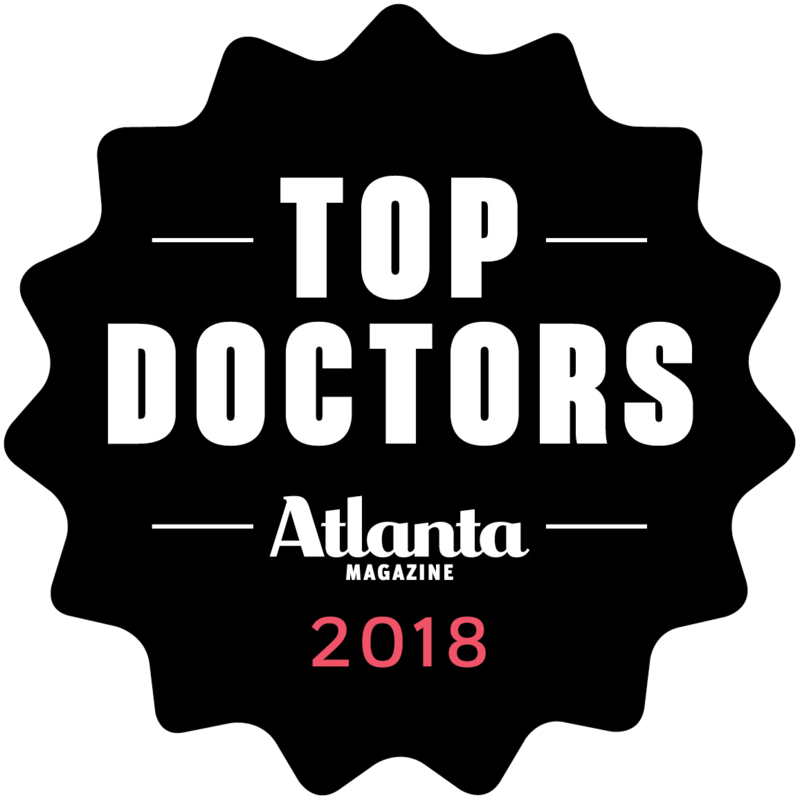 Anderson Center for Hair, a practice long known as the pinnacle of exceptional patient care in the area of hair replacement, has been named Best Hair Restoration in the Southeast USA for the fifth consecutive year by Atlanta Best Self Magazine. The team at Anderson Center for Hair, led by doctors Ken Anderson and Daniel Lee, is honored to receive the award and looks forward to helping many more men and women with their hair replacement needs. 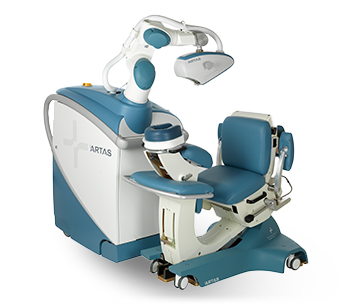 The center was the first in Georgia to offer the ARTAS® Robotic Hair Transplant system, a revolutionary process that involves removing individual hair follicles with a tiny punch, eliminating scalpels, sutures, and telltale scars. 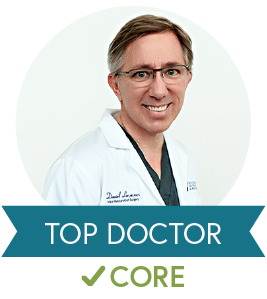 The Center is one of only two national training sites for the ARTAS® system and holds Master’s Classes twice per year to train other surgeons how to use the procedure. 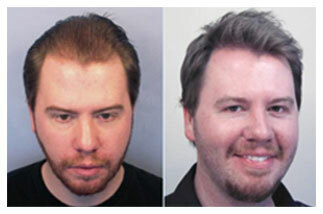 The Center also offers non-surgical treatments for those who want to combat early hair loss. 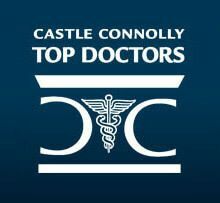 A full consultation is offered for each patient to determine which method of hair loss treatment or hair replacement best suits their needs. 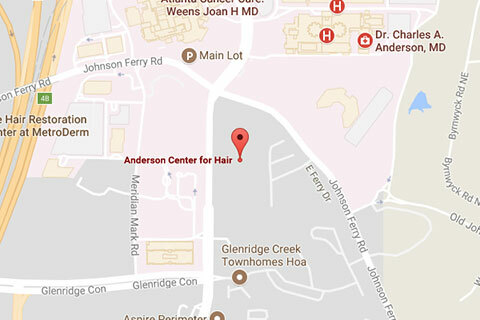 Dr. Ken Anderson founded Anderson Center for Hair in 2013. 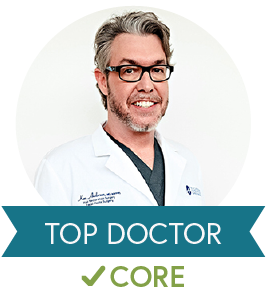 A double-board certified facial plastic surgeon, he has been practicing hair restoration exclusively since 2003. He is an Air Force veteran and has held such prestigious positions as the Chief of Surgery for the Air Force and Piedmont Hospital. Dr. Daniel Lee is a new addition to Anderson Center for Hair and is the very first graduate of the American Academy of Hair Restoration Surgery (AAHRS). 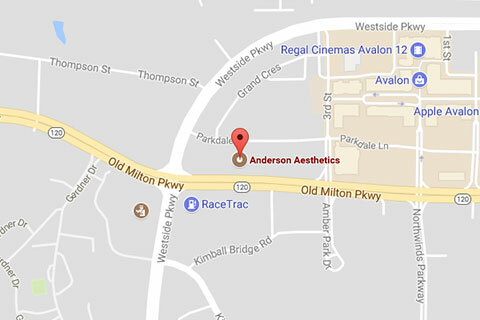 His reputation for delivering attentive, compassionate care to his patients has enhanced the spectrum of care at Anderson Center for Hair.